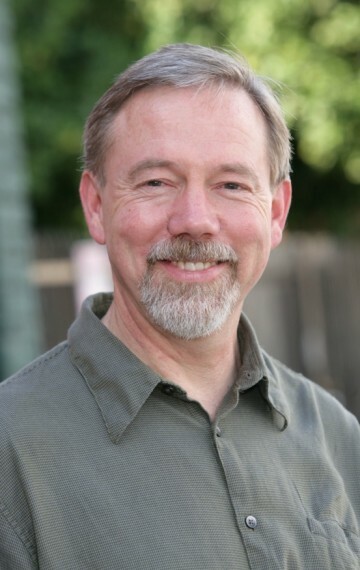 The newsletter includes upcoming events and updates on Toby’s latest permaculture writings & ideas. We will never share your email address. 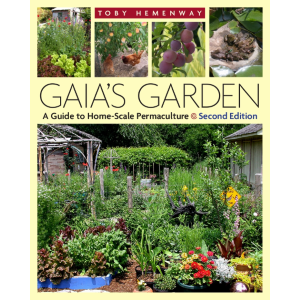 Toby Hemenway is the author of Gaia’s Garden: A Guide to Home-Scale Permaculture, the best-selling permaculture book in the world. 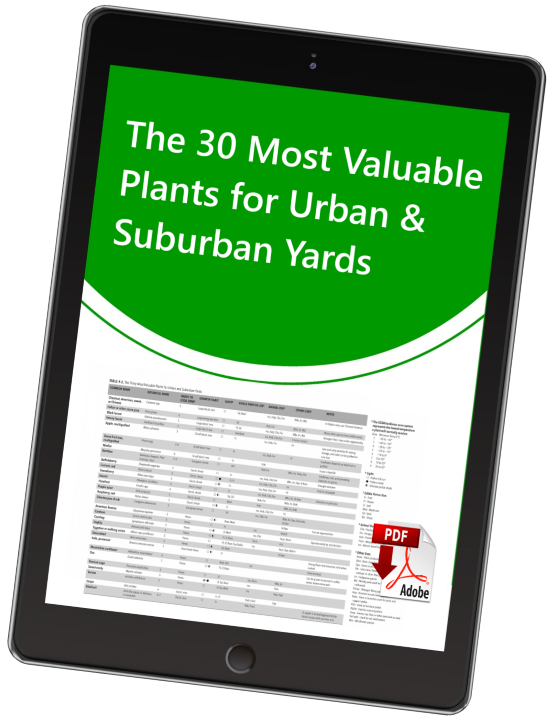 His book on urban permaculture, The Permaculture City, was released in July 2015. Toby passed away in late 2016 after a battle with pancreatic cancer. 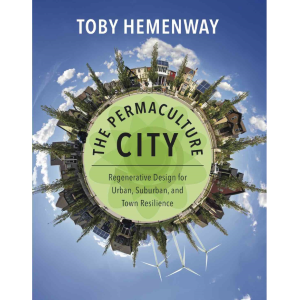 This website and Toby's articles will remain live to be accessible to future generations of permaculturalists.